Some people are brave enough to dream big and are bold enough to push limits and achieve great professional heights. However, sometimes lack of credit is the stumbling block for such individuals, which is prevalent not only in the rural sectors but also in urban, Tier 1 cities like Mumbai. Tata Capital aims to provide loans to deserving individuals based on the strength of their conviction, and with the help of the public at large. 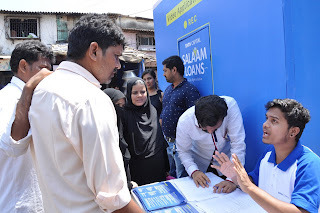 Under its ‘Do Right’ mission, Tata Capital has launched ‘Salaam Loans’, an initiative which spreads the message that every right intention has a #LoanKaHaq. 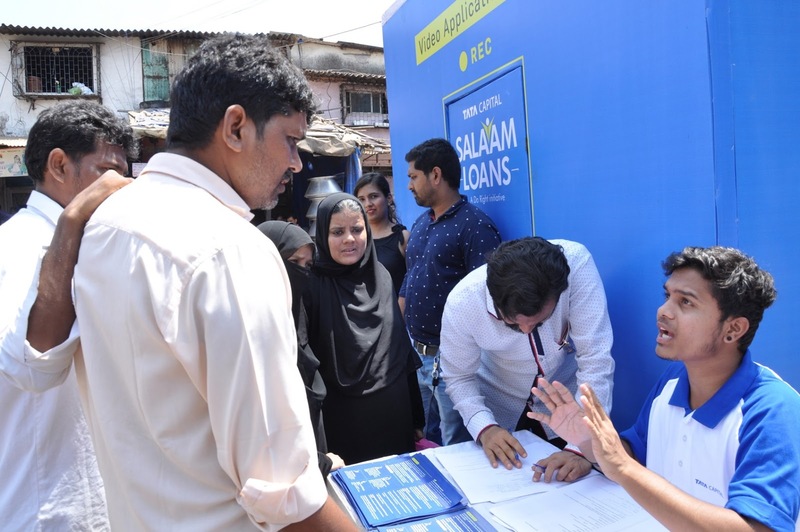 To reach out and support resolute individuals from within the vicinity of Mumbai, the company conducted an on-ground activation and setup two booths – one each in Dharavi and Golibar area. The video booths allowed individuals to walk in and shoot their own video narrating their story. The activation unearthed over 120 stories of courage and determination, highlighting the need to widen access to credit. One of the stories is that of Nasir Qureshi - a visually challenged individual from Dharavi, whose wife was recently diagnosed with cancer. He needs urgent funds for her treatment and also wants to start a small business of his own to sustain his family. From Golibar, Shivkumar Pasi, a car driver turned vegetable vendor who lost vision in his left eye, because of which he cannot make his ends meet. He nurses a dream to start his own two-wheeler washing centre and secure a better future for his family. The selected stories of these loan aspirants are posted across social media platforms, and uploaded on the website www.doright.in. Public at large is encouraged to visit these digital forums and encouraged to ‘salaam’ or like the stories of these deserving candidates. Under the initiative, the number of ‘Salaams’ / likes garnered are considered as votes for their nomination to secure a loan from Tata Capital. ‘Salaam Loans’ is a first-of-a-kind initiative which, puts the power of loan approval into the hands of the public.